I bought this as a gift for my sister in law. 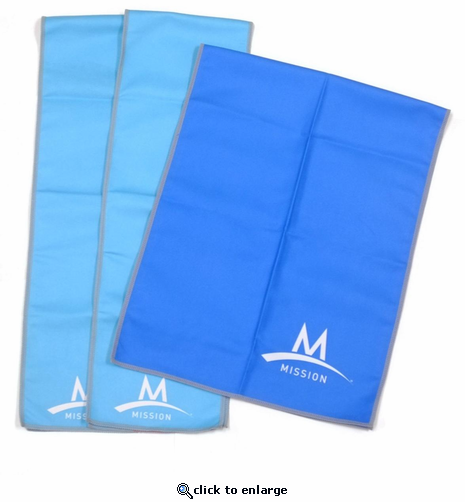 She says it is the best cooling towel she's ever tried. I'm going to order a set for me and my daughter. Wisks away moisture, keeping you cool. I have not actually got to try out my purchase - but I used one during the summer and was completely sold on the product, which is why I purchased it.